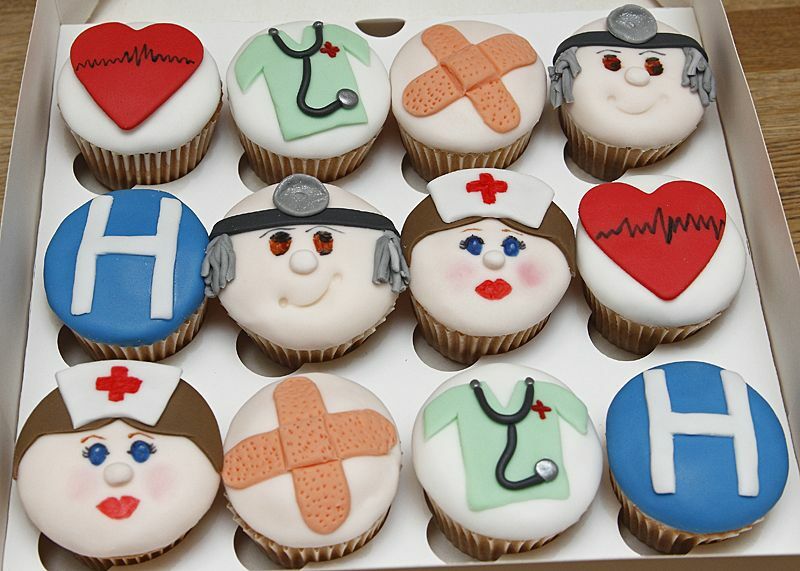 Why Are We Still Holding Bake Sales to Pay for Health Care? Why are people still holding bake sales, pot luck dinner fundraisers, or crowdfunding websites (like GoFundMe), to help people pay their medical bills? Wasn’t the Affordable Care Act (ACA) supposed to make insurance coverage available so that we wouldn’t have to finance health care that way anymore? Here’s the good news: we won’t need as many bake sales for the uninsured, since the number of people who are uninsured has decreased significantly, especially in a state like Connecticut that expanded Medicaid as part of ACA implementation. Here’s the bad news: the number of bake sales for the underinsured is likely to go up. That is because the ACA had done little to stop the trend, which started long before it was passed, of shifting more and more of the cost of health care onto individuals in the form of higher deductibles, co-pays and co-insurance. Today’s New York Times summarizes findings of a new report that shows that patients covered by private insurance filled fewer prescriptions and went to the doctor less often last year, confirming studies which show that “with more cost sharing, you get less use”. Out-of-pocket health insurance costs, especially deductibles, have grown dramatically, much faster than wages. A recent Kaiser Family Foundation study reported that over 50% of individuals and families with moderate incomes (250%-400% of Federal Poverty Level) did not have the cash on hand to cover their deductibles, should they incur health care expenses. And even though many policies, including those sold through the health insurance exchange, Access Health CT, have caps on out-of-pocket expenses, those caps, too, are higher than policy holders’ ability to pay. Insurance is supposed to spread risk across a large group of people, so that those with health problems will be able to afford their care. Instead, individuals, as documented by this USA Today story, are becoming more and more afraid to use their health insurance, should they have the misfortune of actually getting sick. The foundation reported the same trend in our policy brief, Access to Coverage and Care, which was based on findings of the Connecticut Health Care Survey. The survey showed that many Connecticut residents with insurance are delaying or not receiving needed care. Ex-insurance executive turned advocate Wendell Potter wrote about this trend recently. He pointed out that while giving patients “skin in the game” is keeping people from getting needed care, this shift of risk onto the backs of patients is good for the health of insurance companies bottom lines. Despite crucial strides made by the ACA to improve access to coverage for the previously uninsured, our money-driven health care system is still fundamentally broken. What kind of “system” leads people to skimp on needed care or requires friends and relatives to organize bake sales to help someone with insurance pay for life-saving care? 1 Response to Why Are We Still Holding Bake Sales to Pay for Health Care?